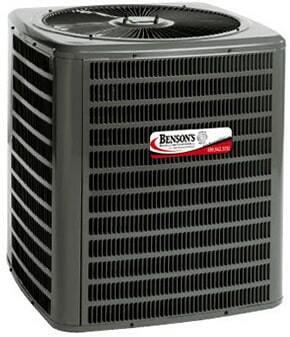 Air conditioners are rated by Seasonal Energy Efficiency Ratio (SEER) numbers. The higher the SEER rating on a unit, the more efficient the system is. Systems installed 5 – 10 years ago, might operate at a 6.0-7.0 rating, while today’s generation of heating and air conditioning offer energy SEER ratings up to 18, the highest in the industry. The federal government has mandated that beginning in January 2006, all new systems must have a rating of at least 13 SEER. It may cost you up to 40% more to operate an older system with a low SEER rating, even if the unit has been trouble free. 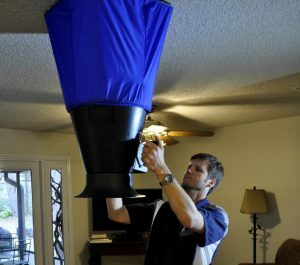 With today’s rising energy costs, many individuals are replacing their HVAC equipment to ensure they are paying for the most energy efficient and cost effective systems available. Benson’s prides itself on providing our Change out Customers with a full disclosure of all the products and services they are going to receive. Building a home is a major project. You spend time selecting your colors, appliances, and interior style so why not also weigh your comfort system options too? Heating and air conditioning makes up almost 60% of your total utility bill. Benson’s prices are competitive and many of the area’s quality builders recommend Benson’s to their customers. Expert Service – Benson’s service technicians are prepared to tune-up and repair all major brands. 24-Hour Response – If your system isn’t working properly, we offer 24 hour service, seven days a week. Evaluation – On every service call, Benson’s experts make a thorough diagnosis of your problem and offer you a recommendation so you can decide what is best for your family. Click Here to see a sample of our Service Invoice and Terms and Conditions to view all of the services we provide at each visit.